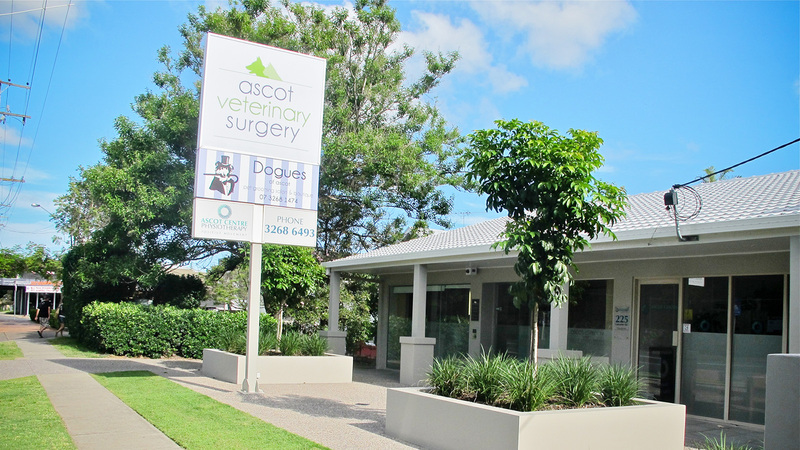 We perform a variety of general practice surgeries, including desexing procedures. 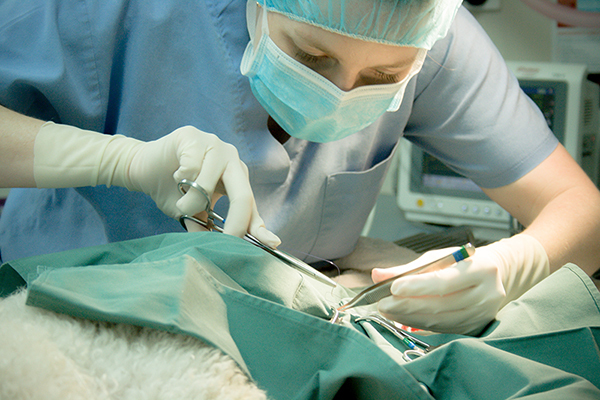 Click here to learn more about how to best prepare your pet for surgery. 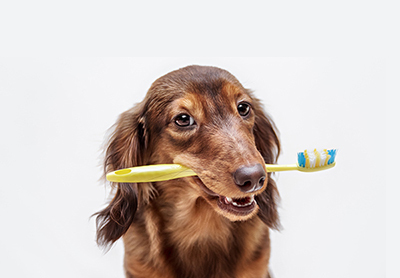 Teeth and gum problems are some of the most common conditions we see in dogs and cats with over 80% of animals over 4 years of age affected to some degree. 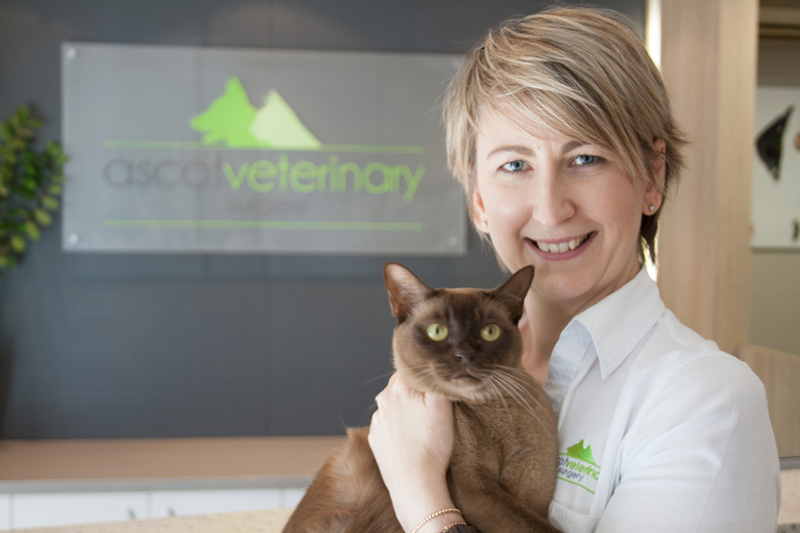 Pets can’t say how they’re feeling – its usually how they look or act that tells you something is wrong. 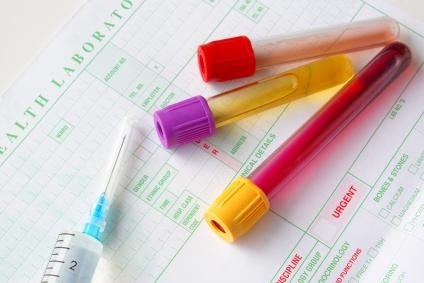 Blood testing goes a step further, showing us the earliest signs of illness, often before your pet even seems to be sick. 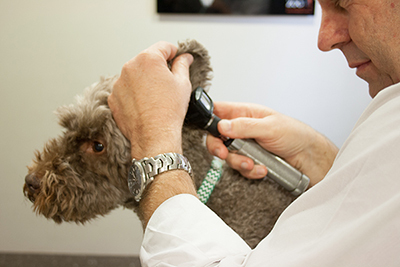 Our Surgery is fully equipped to take X-Rays (often called Radiographs) of your pets. 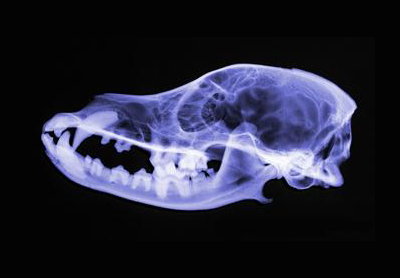 X Rays are a very important tool to help us diagnose diseases in animals particularly for conditions involving bones, the chest or abdomen. 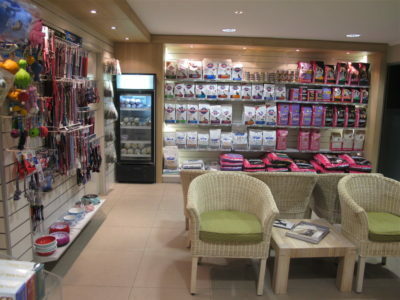 We offer a range of premium pet food, treats, food and water bowls, shampoos, leads, collars and harnesses. 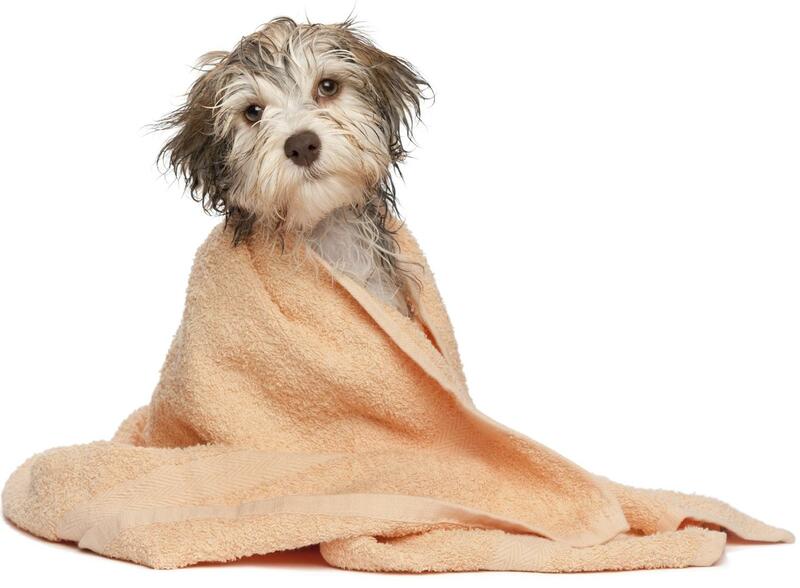 Puppy Preschool is a program designed to encourage new dog owners to become aware of the needs of their new fury friends. 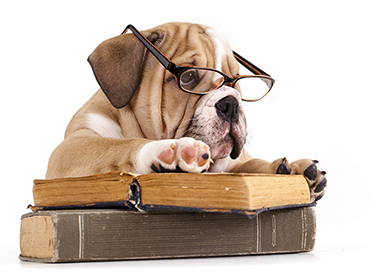 It gives an opportunity to discover what is involved and what to expect as a new puppy owner. 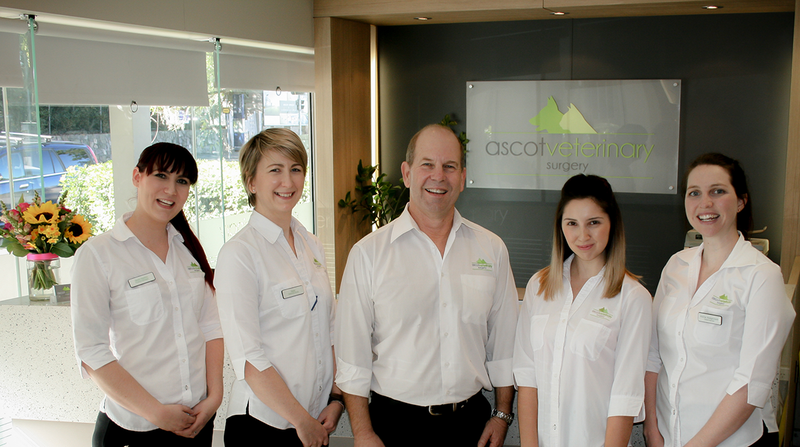 No matter what size, shape, colour or breed, we believe your dog deserves the best. 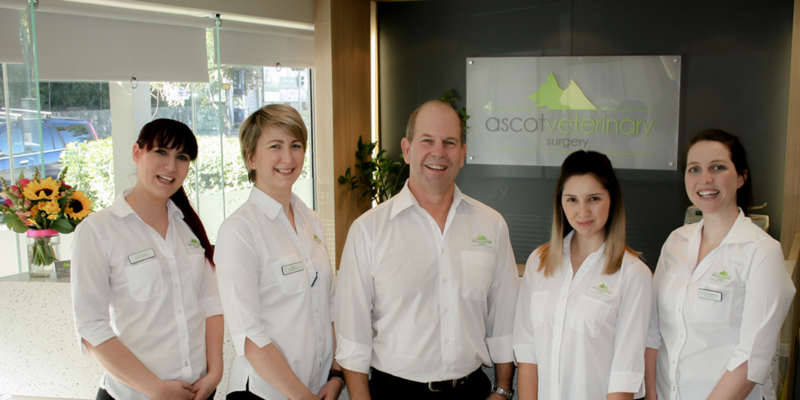 If you truly love your dog, you’ll be quick to understand the differences that make Dogues of Ascot such a unique place. 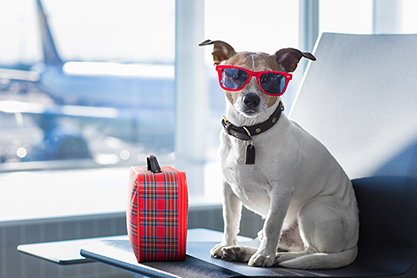 One of the services we offer at Ascot Veterinary Surgery is the preparation of animals (dogs and cats) for export overseas, allowing you to take them almost anywhere in the world. Show your pet you love them!